Batman v Superman Footage from the DC Films Special! In addition to the new Suicide Squad trailer, the first Wonder Woman footage, and new Justice League featurettes on Aquaman, Cyborg and The Flash, last night’s DC Films special on The CW also included more Batman v Superman footage as part of a featurette on the anticipated March 25, 2016 release. You can watch the Batman v Superman footage in the player below! 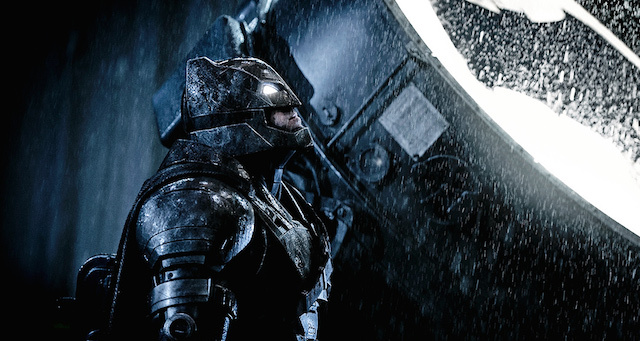 What do you think of the Batman v Superman footage? Let us know in the comments!